At Jobbing acTOR we're committed to providing the very best Artists for your project, in a timely, cost effective manner. Whether you already have a shortlist, or want our input into the casting process - we're right beside you every step of the way. 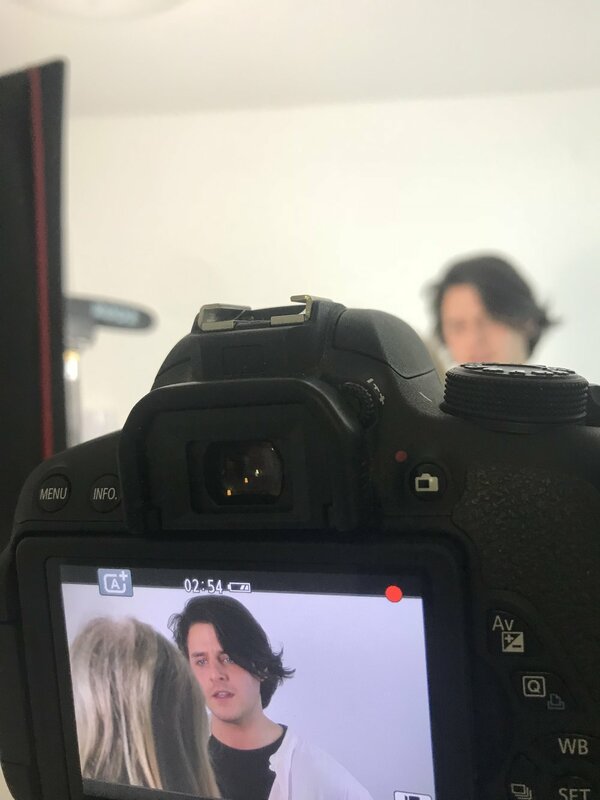 Our City Centre Studio is available free of charge for the entire casting process, which includes use of our camera/sound equipment, and on-site Isolation Booth. Over-Night accommodation can also be arranged for visiting production teams, in a luxury apartment, in Belfast's historic Cathedral Quarter. Centrally located Office/Studio Space - 1 minutes walk from Botanic Train Station, with express rail links to all stations. Audio - 1 x Rode NTG2 XLR Shotgun Mic, 1 x Rode Video Mic Pro, Tascam DR60D Mark II Audio Field Recorder, Assorted Mic Cables, Boom Poles, Supports. Vocal Booth - Our on-site Isolation Booth records at Broadcast Quality. Both a Rode NT1A, and Neumann TLM are available for a range of applications including; Commercial Voiceover, Audio Books, Corporate, Animation and ADR. We're located at the top of Botanic Avenue. Parking is available on the street, however you will need to Pay and Display.